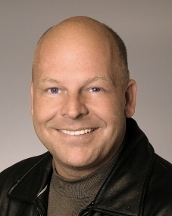 KENT REDEKOP : Kent's Links - REALTOR® – Shuswap Lake Real Estate Authority! 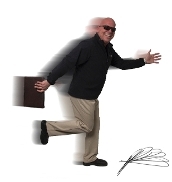 KENT REDEKOP *PREC, REALTOR® - your Shuswap Lake real estate professional! The Columbia Shuswap Regional District provides information and services for Salmon Arm & area, Sicamous, Revelstoke and Golden. If you need to know about zoning, bylaws, recycling, garbage, building permits, animal control, septic systems or dock & buoy regulations in the Shuswap area, this is the place to go. The TNRD incorporates eleven (11) municipalities (Ashcroft, Barriere, Cache Creek, Chase, Clearwater, Clinton, Kamloops, Logan Lake, Lytton, Merritt and Sun Peaks) and provides over 115 services including planning and building inspection, emergency preparedness and 911 services, recreation, utilities, television rebroadcasting, river buoys, transit, tourism, economic development, environmental health services which include waste reduction, mosquitoand weed control and library services. One phone call to BC One Call to let you know what lies below - before you dig - eliminate the risk of accidents where digging or excavation work may strike buried facilities such as pipelines, telecommunication cables, water and sewage lines, and electrical wires. BC Hydro delivers electricity to customers through a network of over 18,500 kilometres of transmission lines and 57,648 kilometres of distribution lines. Fortis BC provides safe and reliable natural gas, electricity and alternative energy to customers in BC. Telus offers a variety of services including TV, Internet, Wireless and Home Phone. Mascon offers television services, telephone services, internet services and web hosting. Bell offers TV, telephone and internet services. Water Levels, Flood Forecasting, Weather, Water Temperatures, Lake Map, Information in general about the Shuswap Lake in British Columbia, Canada. Talking Rock Golf Course, the pride of the Little Shuswap Nation, opened in August 2007 and is becoming a mature and a world renowned course that has a calibre leaving you wanting to take the challenge over and over again. The recently expanded 18 hole professionally designed championship course offers well bunkered, undulating greens, generous fairways and four beautiful lakes. The extinct volcano cone of Mount Ida dominates the Area of Salmon Arm and it is this stunning natural feature that inspired renowned golf course architect Les Furber to design the award-winning Salmon Arm Golf Club. Shuswap National Golf Course, located near the Salmon Arm of Shuswap Lake in British Columbia features forested areas, rock outcrops, striking water features and natural wetlands, with fescue defining many of the fairways. Set in the hills above beautiful Mara Lake in the summer playground of Shuswap Country, Hyde Mountain is the latest achievement of the masterful architect Les Furber. Recline Ridge Vineyards and Winery is family-owned and operated, nestled in the heart of the Shuswap Lake area of British Columbia. 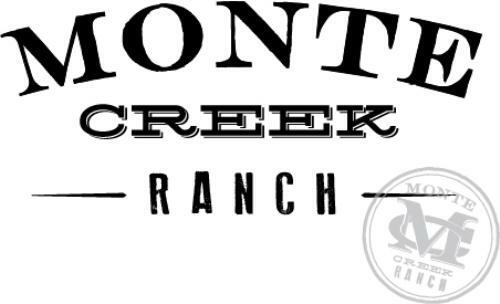 Just a 10 minute drive outside Kamloops City limits, Monte Creek Ranch aims to follow in the footsteps of the area's early explorers and uncover what the land can offer. Join us for a cruise through 120 acres of private wildlife and wildflower havens and enjoy a taste of pure Segway enjoyment with plenty of terrain challenges and photo ops along the way. Now in its 27th year, the Salmon Arm Roots and Blues Festival is the largest and most diverse festival in the Interior of British Columbia and has gained a solid reputation for its top quality presentations and organization. 2019 line-up yet to be announced! 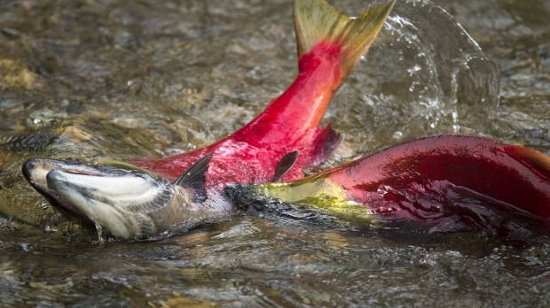 This is a fascinating place to visit at any time of year, but particularly in early October during the run of the Adams River sockeye salmon. Every 4th year is a "dominant" run, with millions of fish to be seen (2018 will be a dominant run). Since 1983 Adams River Rafting Ltd. has been a destination for quality and innovative river adventures. 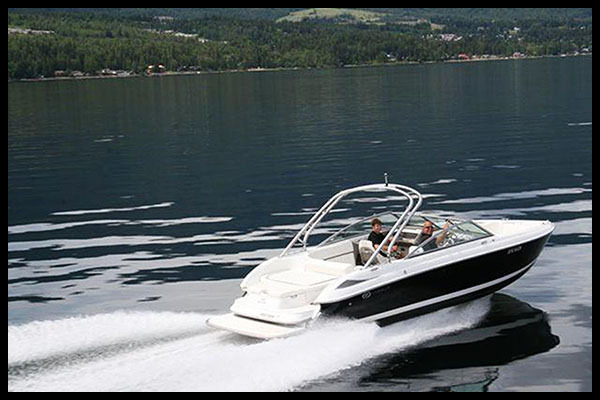 We invite you to share the excitement of the dynamic white-water environment. To book your river rafting excursion call 250-955-2447. Treetop Flyers, conveniently located in the Village of Chase, is British Columbia's newest and most exciting family-friendly eco-adventure. 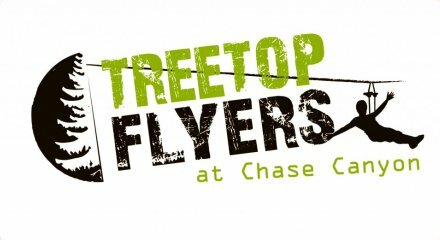 Offering an experience that is both thrilling and educational, Treetop Flyers' goal is to create lasting memories for our guests while showcasing the stunning natural beauty, history and culture of the Chase and Shuswap area. Your tour through Chase Canyon will consist of rides on three unique ziplines where you will fly above rushing waterfalls and along steep canyon walls.